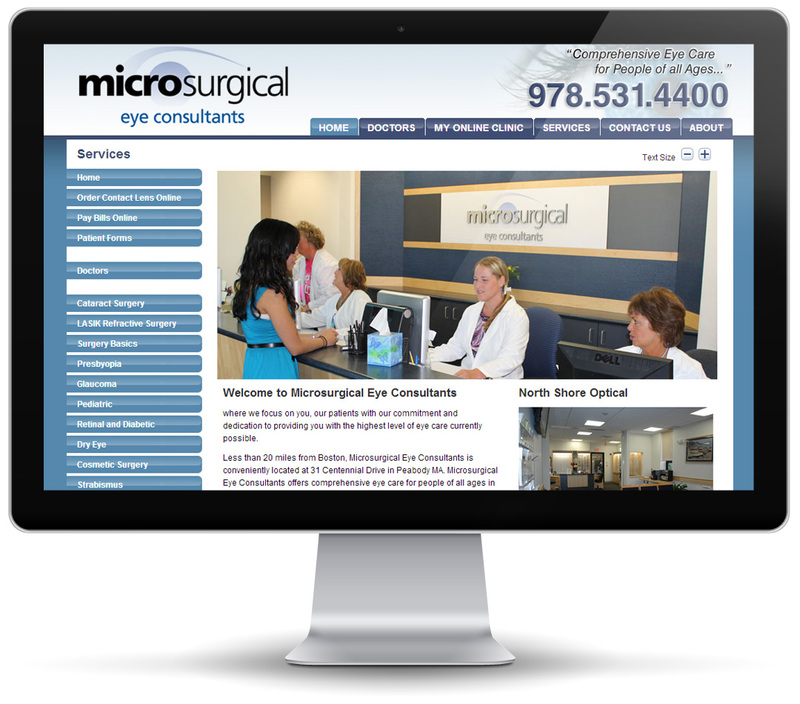 Microsurgical Eye Consultants where we focus on you, our patients with our commitment and dedication to providing you with the highest level of eye care currently possible. 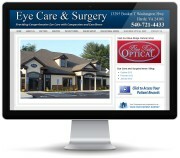 Less than 20 miles from Boston, Microsurgical Eye Consultants is conveniently located at 31 Centennial Drive in Peabody MA. 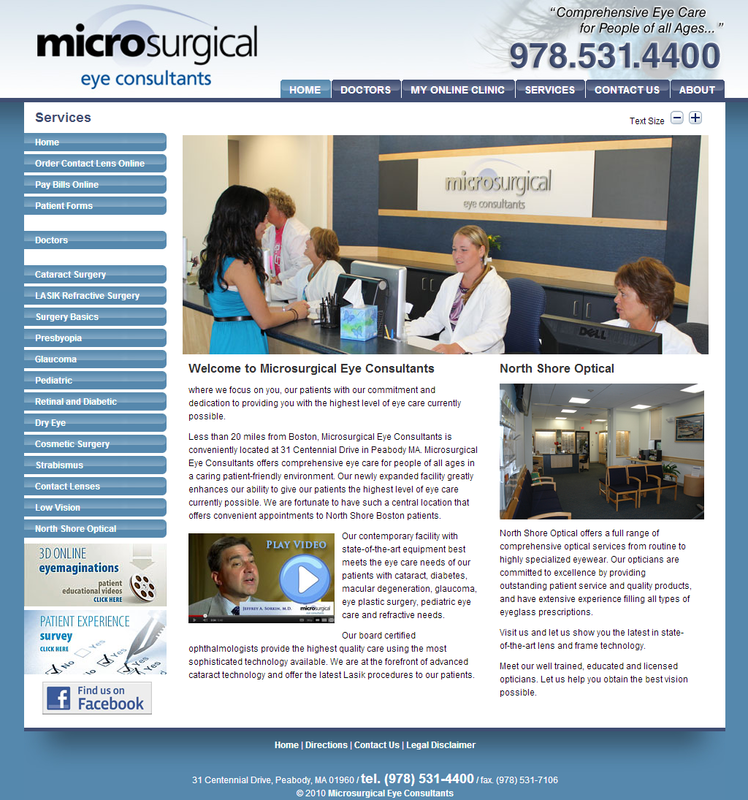 Microsurgical Eye Consultants offers comprehensive eye care for people of all ages in a caring patient-friendly environment. 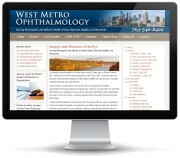 Our newly expanded facility greatly enhances our ability to give our patients the highest level of eye care currently possible. 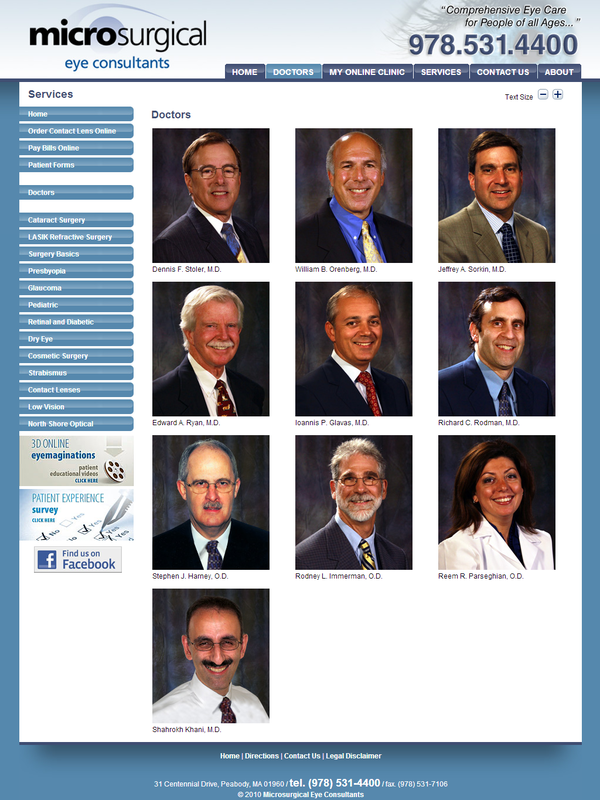 We are fortunate to have such a central location that offers convenient appointments to North Shore Boston patients. 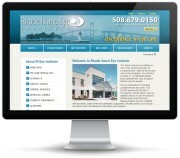 Our contemporary facility with state-of-the-art equipment best meets the eye care needs of our patients with cataract, diabetes, macular degeneration, glaucoma, eye plastic surgery, pediatric eye care and refractive needs. 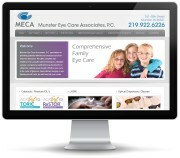 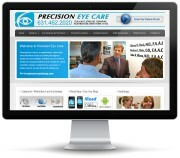 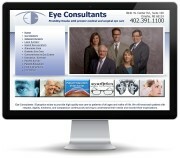 Our board certified ophthalmologists provide the highest quality care using the most sophisticated technology available. 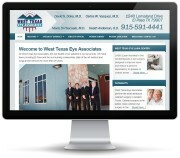 We are at the forefront of advanced cataract technology and offer the latest Lasik procedures to our patients.